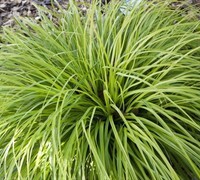 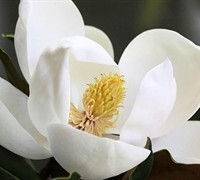 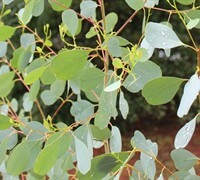 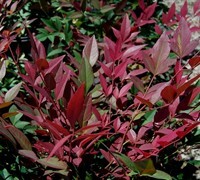 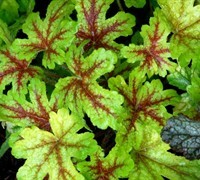 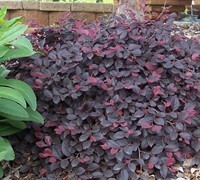 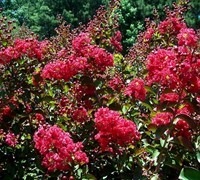 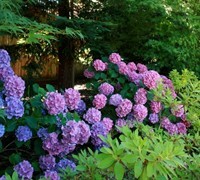 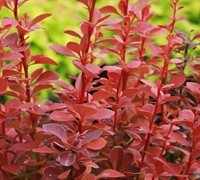 ToGoGarden.com online ships only the highest quality flowering trees for use in bringing spring, summer, fall or winter color to your landscape, straight from the grower to you. 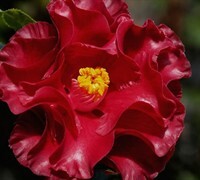 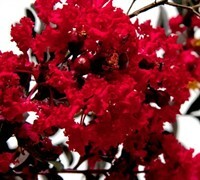 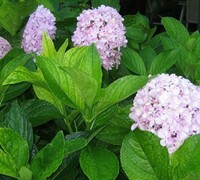 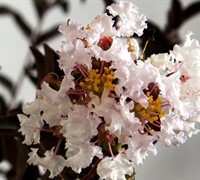 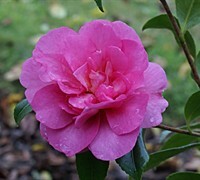 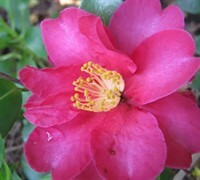 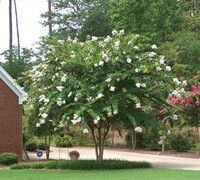 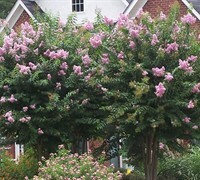 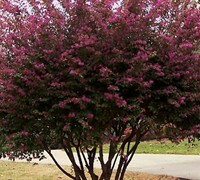 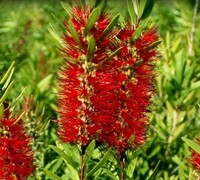 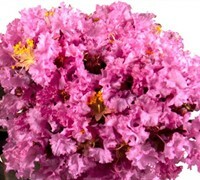 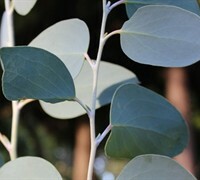 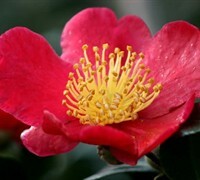 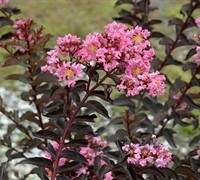 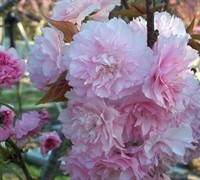 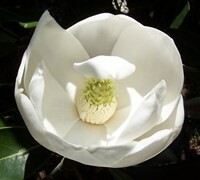 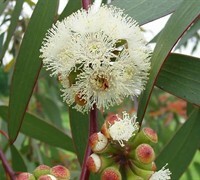 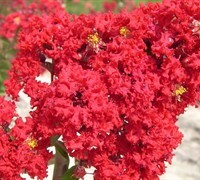 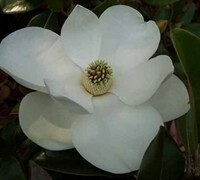 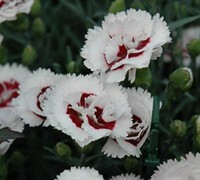 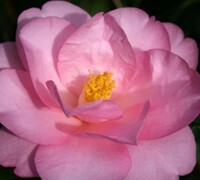 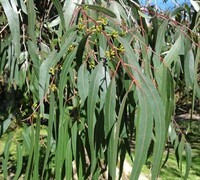 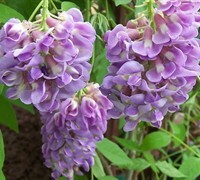 All of the trees from ToGoGarden.com are container-grown, fully rooted flowering trees at the best prices. 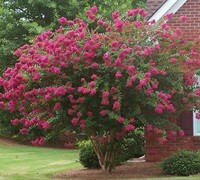 All trees are ready to plant and augment in your landscape or gardens.